Adah McMahan was born in 1869 in Dubois County, Indiana. She received her bachelor’s degree from Indiana University in 1889 and her master’s degree in 1893. After a brief stint as a school teacher, she followed in her father’s footsteps and pursued a medical career. 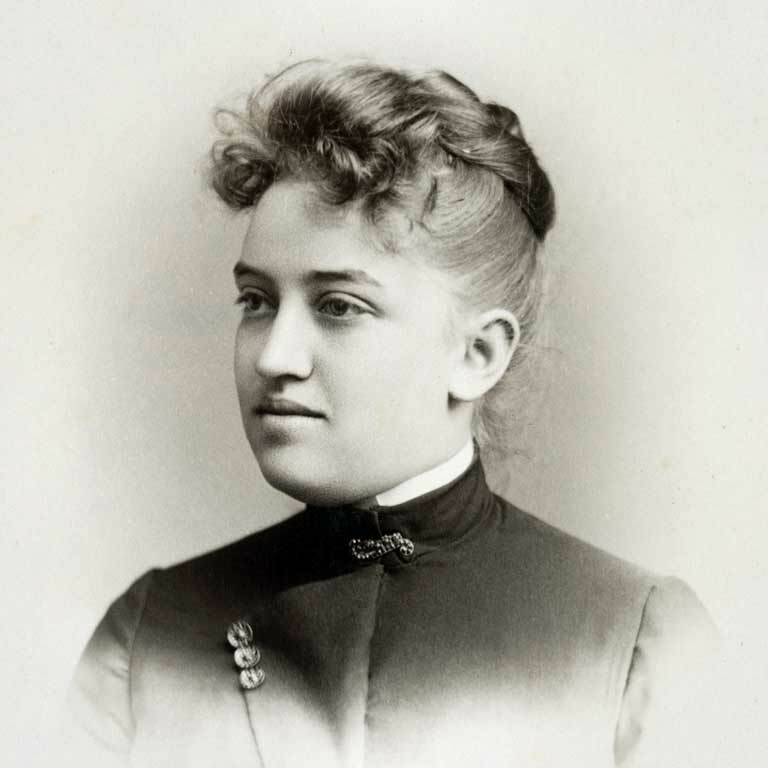 First she attended the IU School of Medicine but transferred to the Women’s Medical School of Northwestern University shortly before graduation in 1897. She then moved to Lafayette, Indiana, where she opened her medical practice. During the First World War McMahan, like many women doctors, found that the U.S. Army would only accept them as nurses, not as doctors. So McMahan, along with other women doctors of the American Women’s Medical Association, formed the Women’s Overseas Hospital and volunteered en masse with the French government. McMahan spent seven months at a military hospital under the French government primarily treating soldiers who had been gassed. Dr. Adah McMahan’s name appears in the Memorial Fund Drive donor section of the Golden Book.